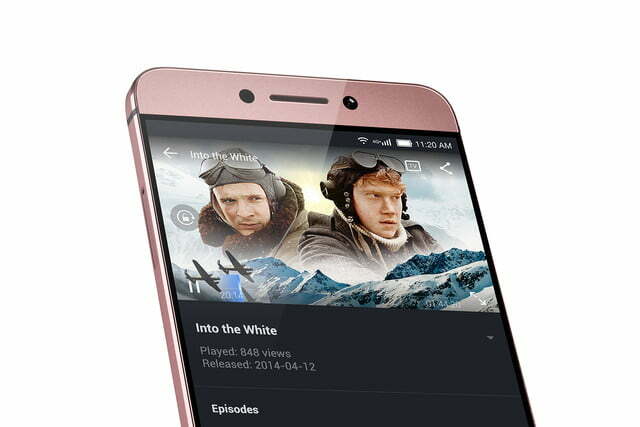 LeEco, the Chinese electronics behemoth formerly known as Letv, is making a gigantic push into the U.S. market. 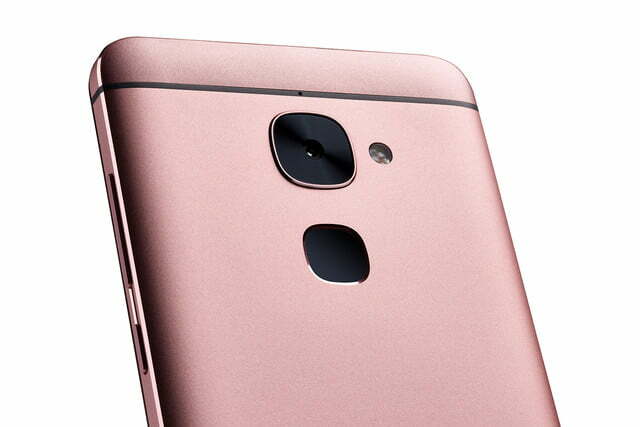 On Wednesday, it announced a bevy of products including TVs, a virtual reality headset, and more, but two of its biggest reveals were smartphones. 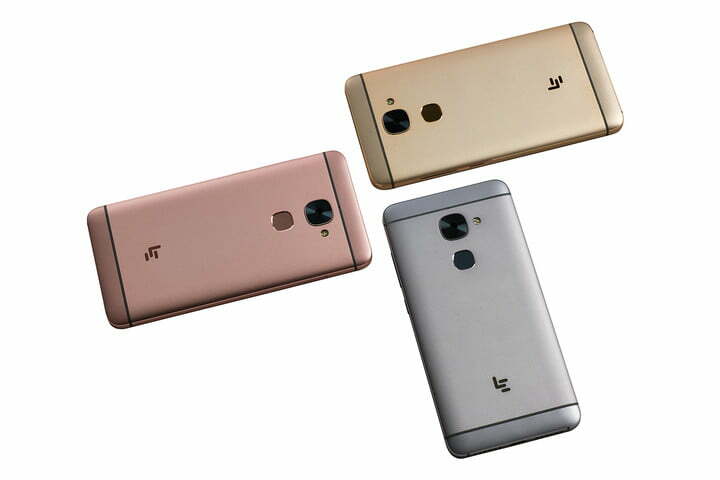 One is the high-end Le Pro 3, the company’s new top-of-the-line handset. The other was the decidedly lower-end Le S3, the more affordable of the two options. The Le S3 appears cut from the same cloth as the company’s Le 2, which launched in China earlier this year. 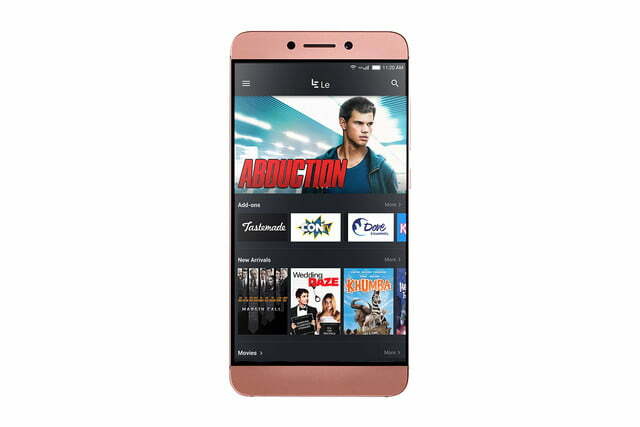 It features a similar “ultra light” metal body and a 5.5-inch Full HD (1,920 x 1,080 pixels) display shielded by Gorilla Glass. Under the hood, though, is a different story. 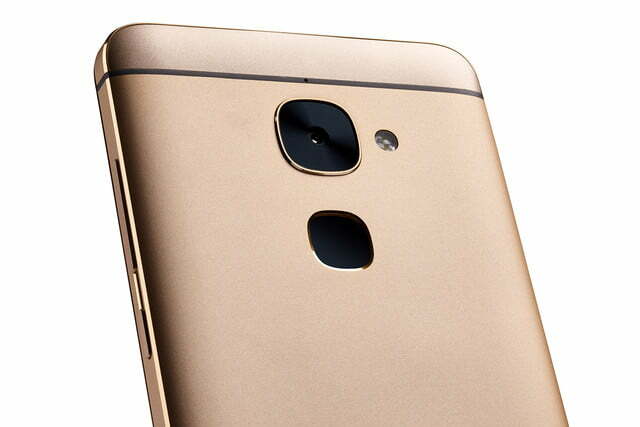 While the Le 2 packs a 10-core Mediatek processor, the Le S3 sports Qualcomm’s Snapdragon 652 processor and 3GB RAM. 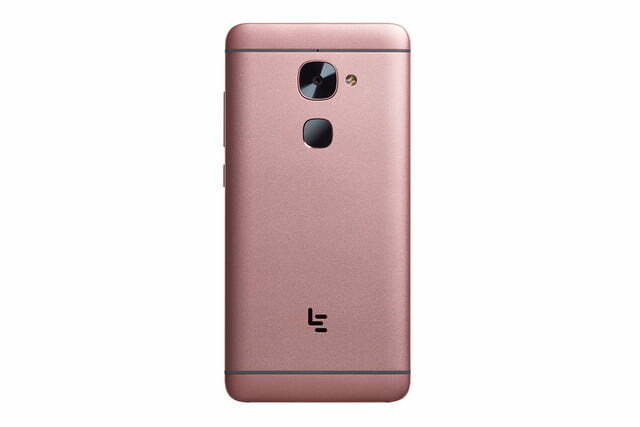 The Le S3 also boasts a bevy of other differentiating features, too, including a 16-megapixel rear camera that’s capable of capturing 4K and slow-motion video. 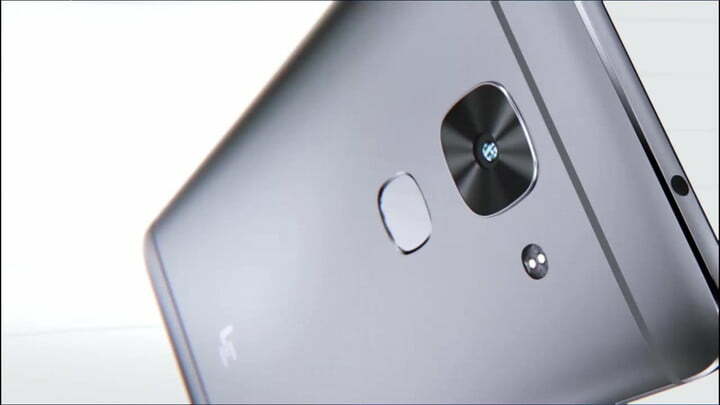 Rounding out that hardware is an 8-megapixel front-facing camera, a fingerprint sensor, a 3,000mAh battery, and a loudspeaker with Dolby audio optimizations. The Le S3 has 32GB of internal storage, which LeEco said is enough to store 40 minutes of 4K video or 8,000 of your favorite songs. Hardware’s only half the battle, though, and LeEco wasted no time highlighting the little tweaks and touches it’s added to the Android 6.0 Marshmallow experience. 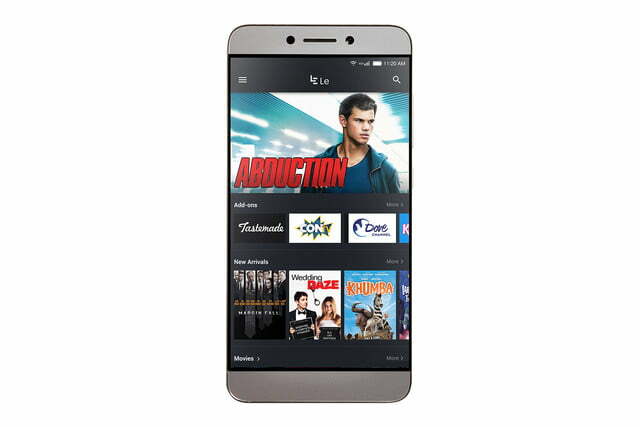 One of the highlights is Float, a feature that automatically shrinks playing videos to a little window when interruptions like text messages, social media updates, or phone calls come in. 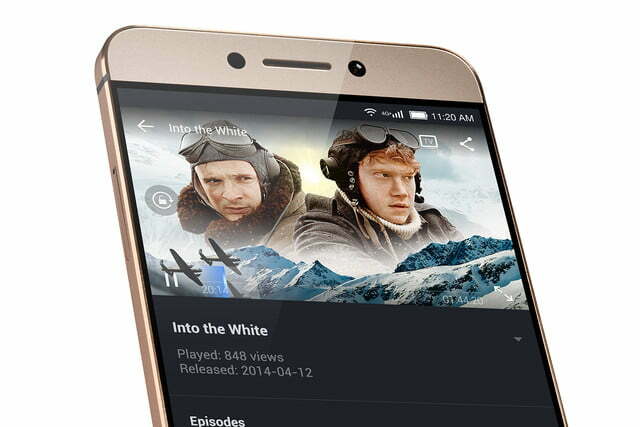 There’s Le, LeEco’s hub of original television and movie content, and LeView, a video discovery app that surfaces new content based on your viewing habits and history. 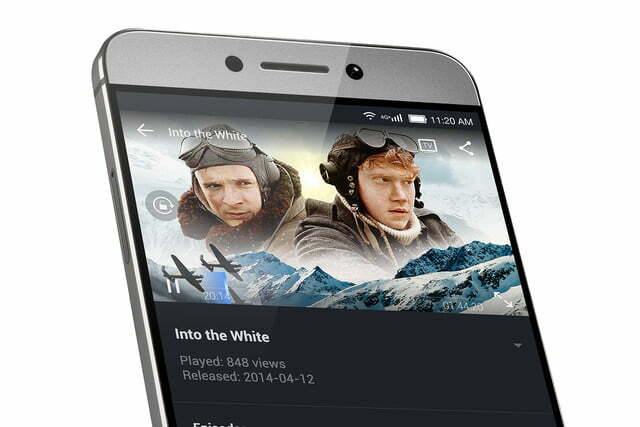 Finally, there’s Live, an app that showcases live-streams in a three-by-three mosaic. 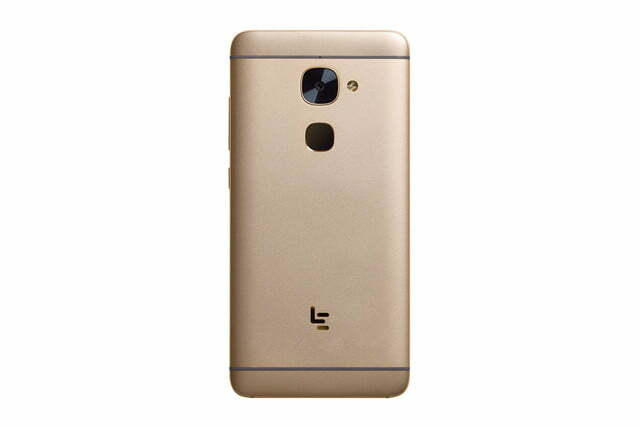 The Le S3 ships with benefits afforded by LeEco’s EcoPass subscription service, too. 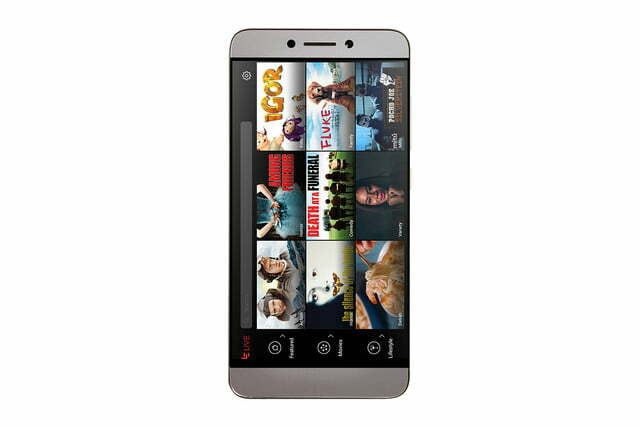 You get unlimited video and photo uploads and 5TB of general purpose cloud storage, plus unlimited access to FanDor movies. 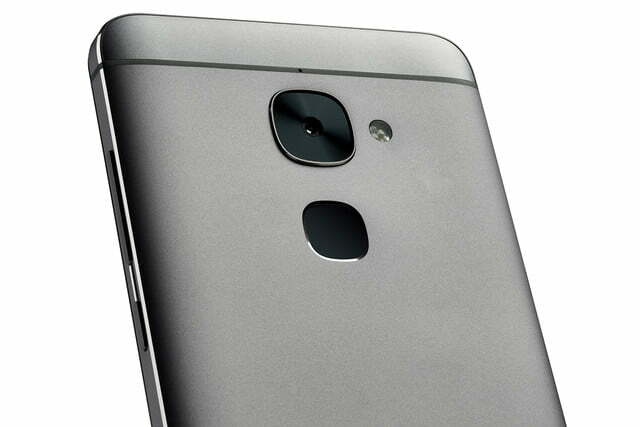 And LeEco’s throwing in an extended two-year warranty. 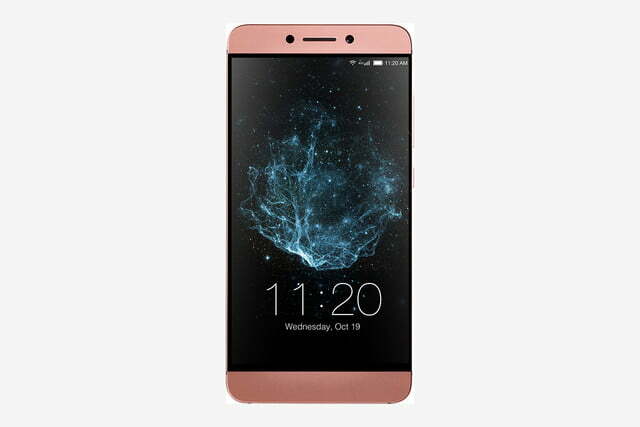 The Le S3 is available in rose gold, gold, and gray, and goes on sale later this year. 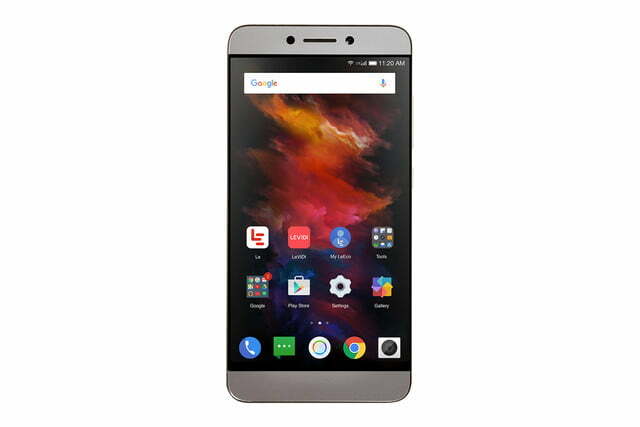 It will cost $250 through LeEco’s new online retail portal, LeMall.